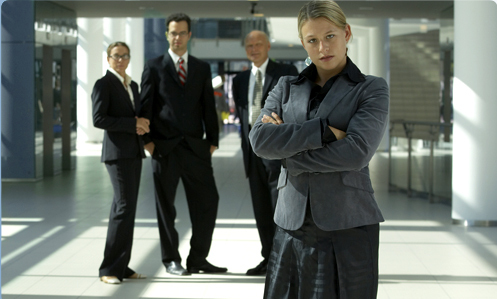 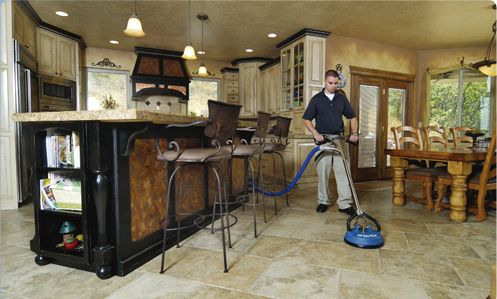 We pay special attention to areas that can escape the attention of other cleaning contractors. 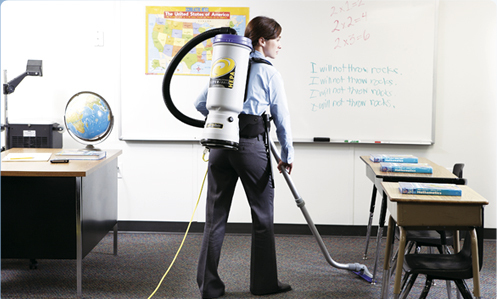 We use environmentally preferred cleaning products and equipment. 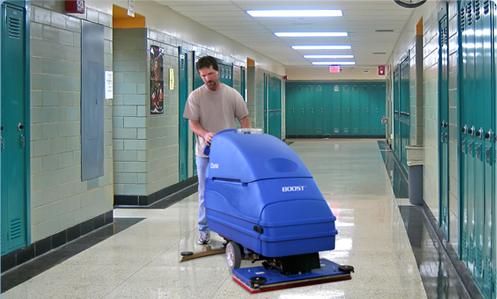 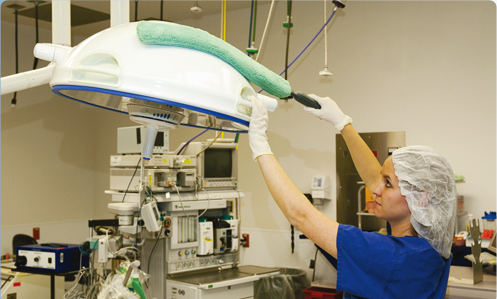 Special odor-control products leave your facility smelling fresh and clean instead of overly disinfected. 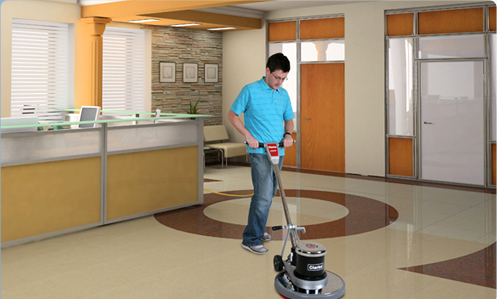 We pay particular attention to restrooms to assure this area of your facility makes a good impression on your tenants and visitors. 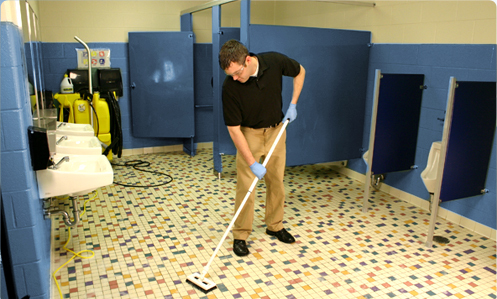 Our services make sure your restrooms are clean, orderly, well-stocked, and odor-free. 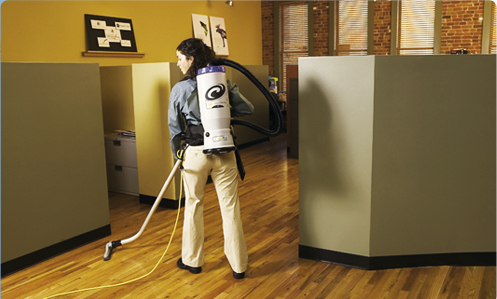 Our staff is trained to respect the personal workspace of individual cubicles and offices, yet provide necessary cleaning and maintenance services.